Topographic maps show the physical geography of an area, often including elevation of the terrain and depth of water. These maps can also include elements of the built environment. They are often published as map sets or series consisting of many individual sheets. The USGS produces topographic maps of the United States at a variety of scales, from the 7.5 minute quadrangles (1:24,000) to 1:250,000. We shelve the physical maps in our library under the call number G3700 svar .U6 [state] [quad name]. Use a paper or digital index to identify the quad for your location of interest. The next generation of topo quads (US Topo), for 2009 and later editions, are only available online. Scans of selected editions of 7.5- & 15-minute USGS quads from the UC Berkeley Library collections. The collection contains maps statewide with expanded coverage of the San Francisco Bay Area and Monterey Bay regions. 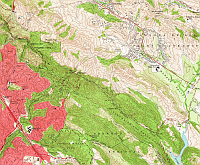 The USGS has scanned and made available online the majority of their historic topo maps. Use the topoView platform to view and download scanned maps in a variety of formats, including jpeg, kmz, geopdf, and geotiff. Use paper and digital index maps to identify relevant sheets. Click “View volumes” to see if we own the sheets that you need. Extensive collection of scanned international topographic maps. International map of the world, 1:1,000,000. Geologic maps show the distribution of Earth's materials at the planet's surface. The Earth Sciences & Map Library has a large collection of geologic maps covering various parts of the world. Geologic maps have been acquired from the U.S. Geological Survey, various state geological surveys, and foreign agencies. In the catalog: start with a general keyword search using the terms geology [place name] maps. For further refinement use the Advanced Keyword Search to search for the subject keywords [geology place name maps] (e.g., geology tokyo japan maps). You can find other geological keywords in the list of common subject keywords for maps. 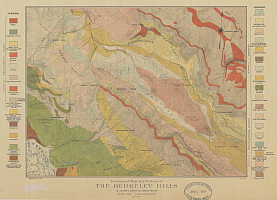 Geologic maps of California with strong emphasis on basic bedrock geology. 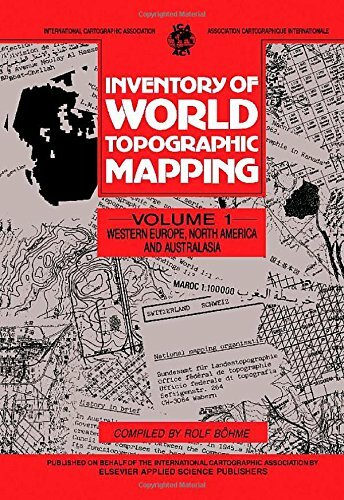 Based on reconnaissance geologic field mapping, including the identification and interpretation of surface conditions, and data compilation by T.W. Dibblee, Jr.
National Geologic Map Database - Discover and access geologic maps, stratigraphy, and GIS data for the United States. Historical maps can be excellent sources for both information about how the world looked in the past and how people in the past viewed their world. 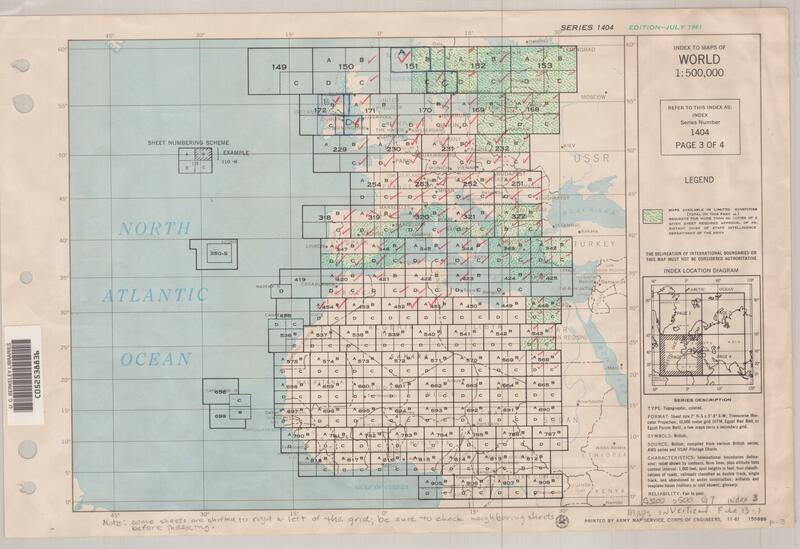 The Earth Sciences & Map Library has reproductions, photocopies, and facsimiles for a number of historical maps in addition to cartobibliographies, atlases, and books about historical maps. The Bancroft Library holds the largest collection of historical and manuscript maps on campus. In the catalog: use the Advanced Keyword Search to search for keywords [place name maps] (e.g., france maps), then use the Year of Publication option to limit by date (e.g., After 1839 and Before 1891 for 1840-1890). Search Melvyl for maps held at other libraries within UC, the Stanford University Libraries, and other libraries worldwide. Please contact the librarian for a consultation if you need maps from another UC/Stanford map library. Online Archive of California (OAC) Description of this database. Limit to Serial Set Maps. One stop shopping for all U.S. congressional publications. Provides indexing and abstracts of congressional publications back to 1789, including the full-text of published Congressional Hearings (1824-present; unpublished hearings until 1979), Committee Prints (1817-present), Congressional Research Service (CRS) Reports (1916-present), Congressional Record and its predecessor titles (1789-present), U.S. Congressional Serial Set and Maps (1789-present), Executive Branch Documents (1789-1932), Presidential Executive Orders and Presidential Proclamations (1789-present), and Legislative Histories (1969-Present; earlier legislative histories are available via ProQuest's Legislative Insight). U.S. Congressional Serial Set Description of this database. Fire insurance maps are detailed city plans, usually at scales of 50 or 100 feet to an inch. They show individual building footprints, complete with construction details such as building material, number of stories, building use, and more. 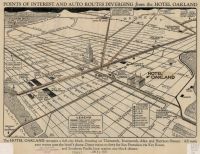 The maps were originally produced for insurance underwriters, but today are used by researchers in history, urban geography, architectural history, and other fields. They are commonly referred to as Sanborn maps because the Sanborn company was the largest national producer, covering the United States, Mexico, and Canada. The Earth Sciences & Map Library has a large collection of fire insurance maps for California, consisting mostly of online and microfilm sets. The Bancroft Library holds original fire insurance maps for some cities in California. Access to large-scale maps of more than 12,000 American towns and cities. 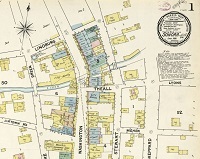 The Library of Congress provides an online checklist of its holdings of Sanborn maps. 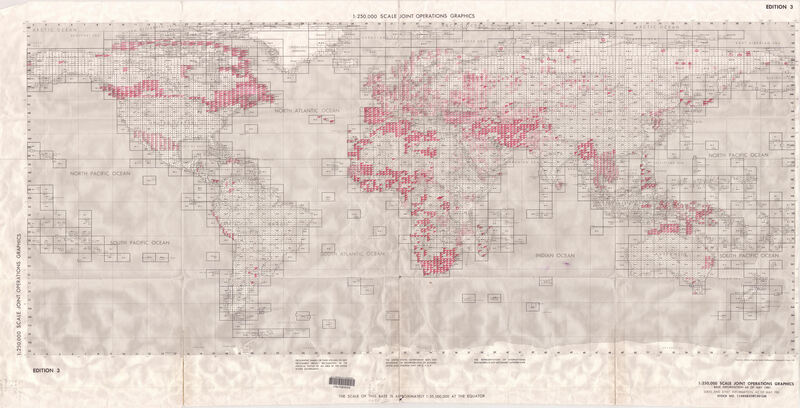 They have also digitized and put online a scattered sample of maps and provide an excellent introduction to interpreting fire insurance maps. The David Rumsey Map Collection scanned and placed online the 1905 Sanborn insurance atlas for San Francisco. Maptcha.org created a very helpful clickable map index to the atlas pages. Covers California cities from 1884-1957 but mostly duplicates the Digital Sanborn Maps. Use the online index to identify relevant reels. California only. Use the online index to identify relevant reels. [Insurance maps of warehouses and adjacent areas of California cities] by Dakin Publishing Co. Original copy is in the Bancroft Library. The Earth Sciences & Map Library has microfiche copies (see Microfiche 1897). To find other fire insurance maps in our collections, use the Advanced Keyword Search in OskiCat to search for the subject keywords [fire insurance place name maps] (e.g., fire insurance nevada maps). The Center for Research Libraries (CRL) holds microfilm for all Sanborn fire insurance maps in the Library of Congress (1867-1970), and eligible UC Berkeley faculty and students can borrow the microfilm through Interlibrary Borrowing Services. Please contact the librarian for a consultation if you need Sanborn microfilm from CRL. Note that the Digital Sanborn Maps largely duplicates the CRL microfilm collection. Physical - Most libraries only hold fire insurance maps for their own state. Use this list to find which institutions hold atlases for your city and year of interest. Covers the United States, Mexico, and Canada. The Library of Congress holds the largest single collection of Sanborn fire insurance maps. CSU Northridge holds the largest collection of Sanborn atlases outside of the Library of Congress. 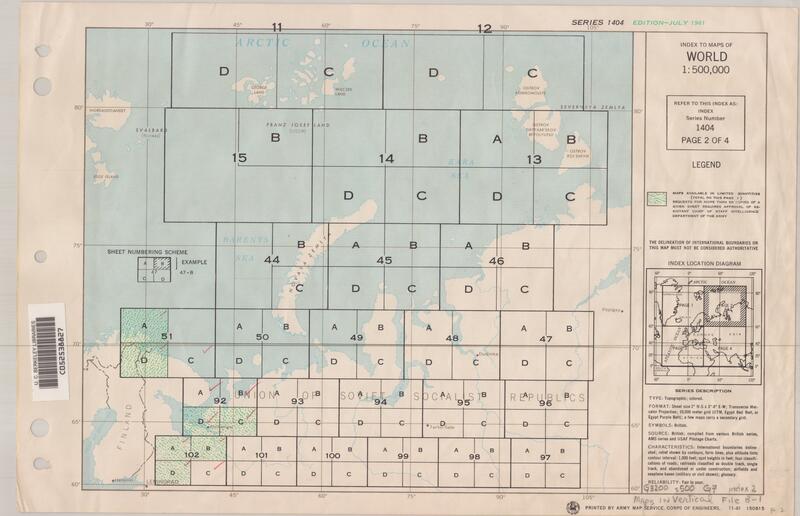 Nautical charts contain information on water depths, navigational aids, shipping channels, and restricted areas. They may also show details of coastal settlements, shorelines, reefs, and other physical features. These charts are collected for research purposes and are not intended to be used for navigation. Most charts in the Earth Sciences & Map Library are produced by the National Ocean Service (NOS), the National Geospatial-Intelligence Agency (NGA), and their predecessors. View online up-to-date NOS charts for U.S. coastal and Great Lakes waters and NGA charts for international coastal waters. Digitized historical charts of U.S. coastal waters from the Office of the Coast Survey and its predecessors. Nautical charts can be difficult to find, so please do not hesitate to ask us for assistance. Listed below are some common nautical chart sets in our library. 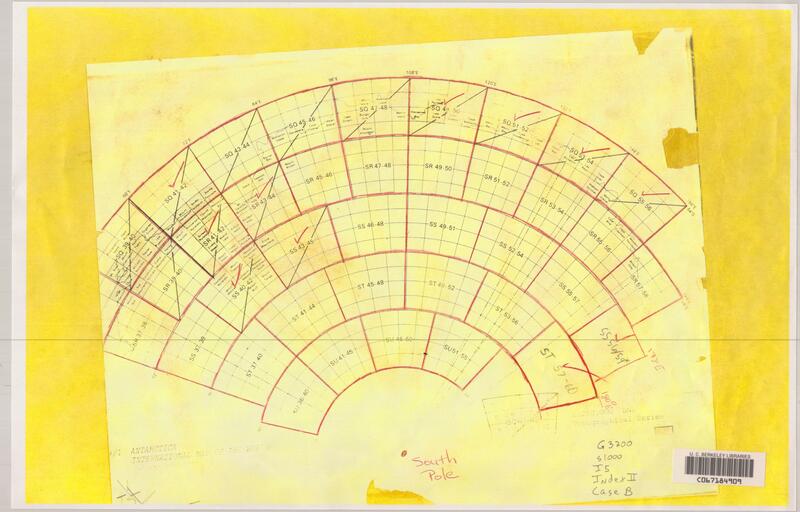 These charts cover U.S. domestic waters and are produced by the NOS and its predecessors, the U.S. Coast Survey and the U.S. Coast & Geodetic Survey. Our collection includes many charts from the late 1850s to the present. 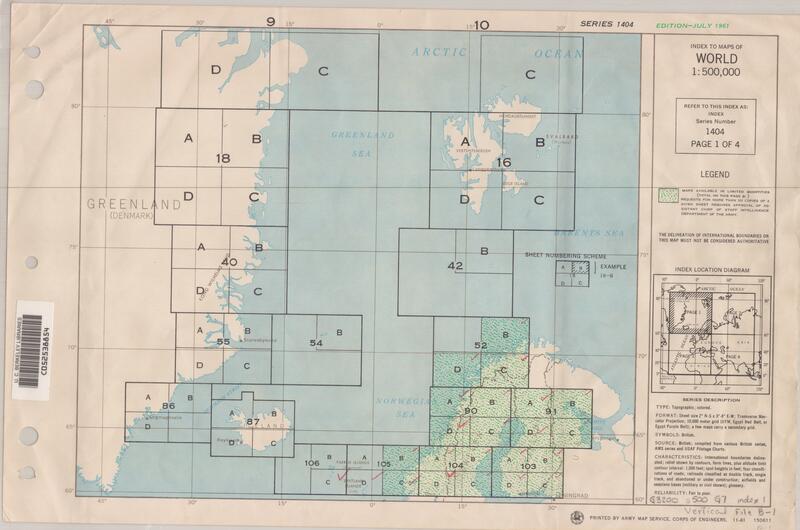 These charts cover foreign coastal waters and are produced by NGA and its predecessors. 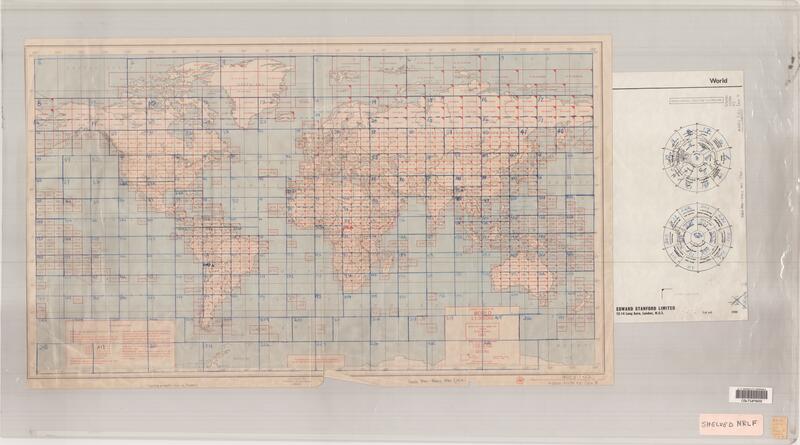 Our collection includes the oldest and most recent charts for most areas of the world. You can find other nautical charts in our collection by using the Advanced Keyword Search in OskiCat to search for subject keywords [nautical charts place name] (e.g., nautical charts japan). You can find other ocean-related keywords in the list of common subject keywords for maps. Include the word “maps” in your keyword search or use the dropdown list to limit to Maps. Include place names to find maps for a particular location: start specific (e.g., city) then broaden your region (e.g., county, state, country). Choose other keywords from our list of common subject keywords for maps. Use the sorted by date feature to browse your search results by date (only available once the search has been run). Subject searches are the most direct method for retrieving maps and atlases from the Library's online catalog. In Advanced Keyword Search, search by Subject and limit the search by Material Type "printed maps." (The order of the subject keywords is not important). Note the call number and location to locate the map in our collection. 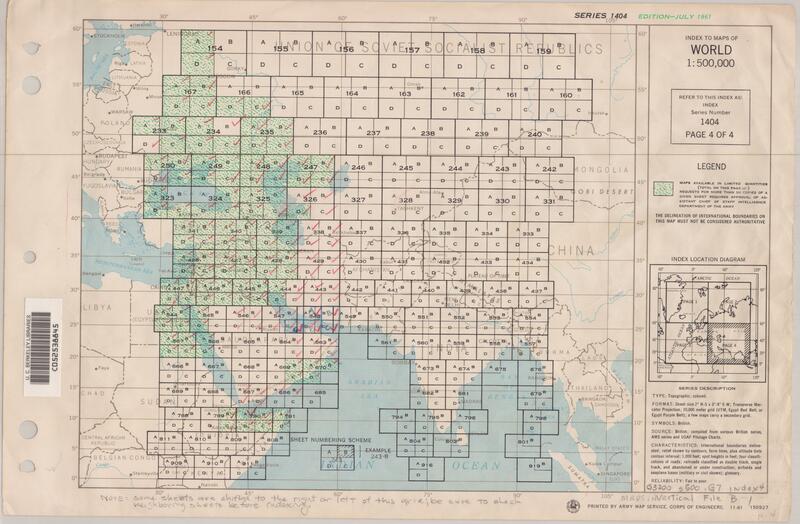 The Earth Sciences & Map Library's collection is cataloged using the Library of Congress G-Classification call numbers, which arrange maps according to geographic areas. One way to retrieve map records from the Library's online catalogs is to search by "Call Number" phrase (e.g., G4363.S3 for Santa Barbara County, California). NOTE: Call number searches will not retrieve all maps for a given geographic area. For example, a map of California with a city map of San Francisco on the back will be given a call number for the state (i.e. G4360 or G4361). Therefore, a call number search using the classification for San Francisco (G4364.S5) will not retrieve this map. 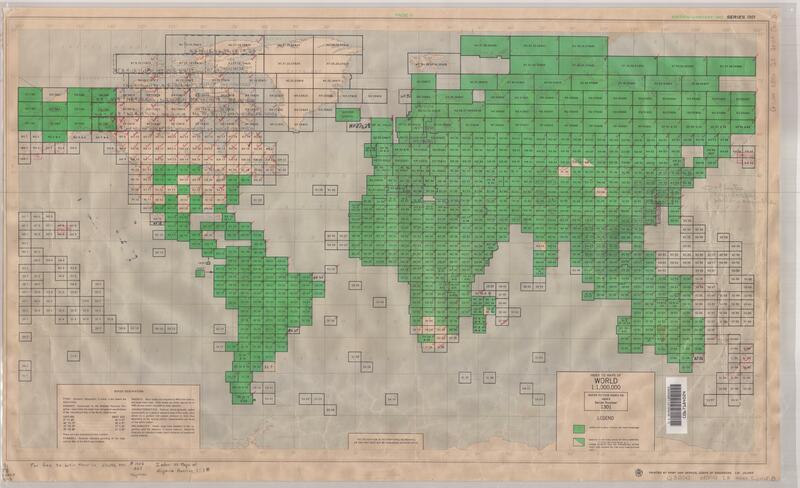 Similarly, maps on microfiche/film, aerial photos, and maps in atlases cannot be found using "map" call number searches because they are assigned different call numbers from those assigned to flat maps. Pay attention to scale, dates, and publishers. Use digital and paper index maps to identify relevant sheets.